Men fight for power, women fight for life. Woman fights to carry and give birth to the life in her womb. She fights to feed and keep safe the child she brought to life. When men fight for the power, woman suffers the death of the fighting men, for all these men were brought forth through her body and heart. Woman fights for life, because it is all she knows. She creates it, carries it, nurtures it and weeps over the loss of it. The heart of woman is in pain as she watches the wanton destruction of the life she worked so hard to create and fought to protect. The heart of a woman breaks as she is ridiculed, violated and thrown aside. When she is forcefully silenced by those who should protect her, those whom she loves. A woman’s heart weeps as she arms herself to fight against life for life itself. Here is a tribe in Africa where the birth date of a child is counted not from when they were born, nor from when they are conceived but from the day that the child was a thought in its mother’s mind. And when a woman decides that she will have a child, she goes off and sits under a tree, by herself, and she listens until she can hear the song of the child that wants to come. And after she’s heard the song of this child, she comes back to the man who will be the child’s father, and teaches it to him. And then, when they make love to physically conceive the child, some of that time they sing the song of the child, as a way to invite it. You may not have grown up in an African tribe that sings your song to you at crucial life transitions, but life is always reminding you when you are in tune with yourself and when you are not. When you feel good, what you are doing matches your song, and when you feel awful, it doesn’t. In the end, we shall all recognize our song and sing it well. You may feel a little warbly at the moment, but so have all the great singers. Just keep singing and you’ll find your way home. Lady Magpie was once Miss Magpie; she wore a dress too advanced for her young years, turning the heads of all around her. Though she never understood why, she seemed always to be in trouble with the advanced ladies of her tribe. They called her a harlot, an outsider and a tramp dressed up in fineries she did not deserve. Miss Magpie had a heart of gold and she was badly hurt by these accusations made – though never to her face, so she could never defend herself – she just did not understand… In silence she carried the pain of exclusion from the group she so coveted to be a part of. She was a shy little soul and would seldom raise her voice to be heard. 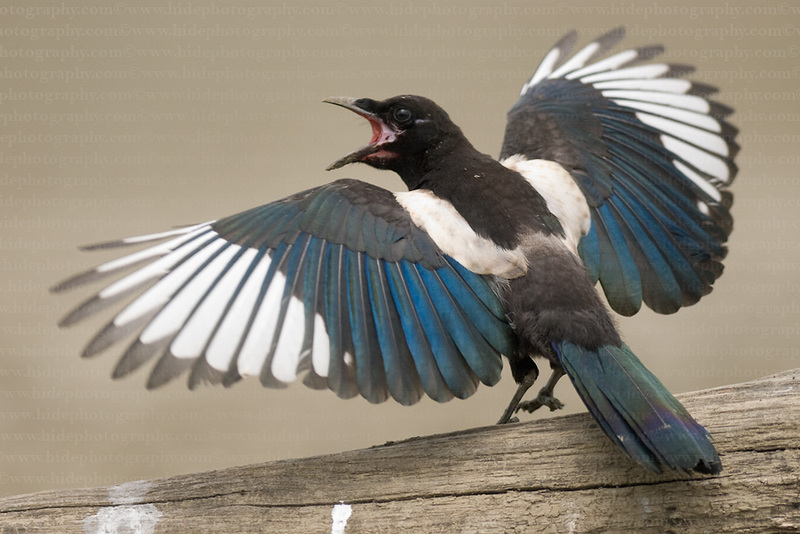 When all the other magpies teased and laughed in unison, she was silent, she hardly knew the sound of her own voice. What Miss Magpie failed to understand was the fact that she, both in looks and conversation, gave the impression of a worldly woman, albeit young, and society made no discrimination; if you talk the talk and do the walk, then you are it. Nobody bothered to look deeper at the lost little girl who happened to be gifted with both the beauty of youth and the plumes of her elders. Miss Magpie, though having a heart of gold, was not slow to pick up on the advantages bestowed on her by others, even though she did not understand. She learned quickly to move effortlessly through the salons of low as well as high, being rewarded with the momentary love of many, the lasting love of none, all the while keeping her tender heart locked into a gilded cage of dreams, just waiting for the right moment to burst through in all its passion. She was patient. She bore tears, hurt, heartache, humiliation and pain with aloofness and cool. Her peers started fearing her, hating her and admiring her; who was this young girl who would not bend her neck or fall to her knees in tears? Why would she not be broken? 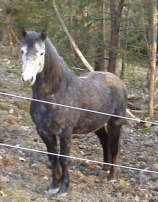 The years went by and Miss Magpie’s feathers started getting a bit frazzled at the edges. She found herself a nice Mr Magpie who made her a decent woman and took her far away where she was not known. Mr Magpie was a kind man but ignorant of the movings of the world. He dried her silent tears and stood patiently, though confused, at her side when he didn’t recognize her. They had children, little beautiful magpies, that they brought up in perfect harmony; she breaking her gilded cage that held her heart, and he, protecting them all. The little magpies, not knowing the luck and joy they had encountered, thrived and grew to finally leave their home to search for their future and make their fortunes. 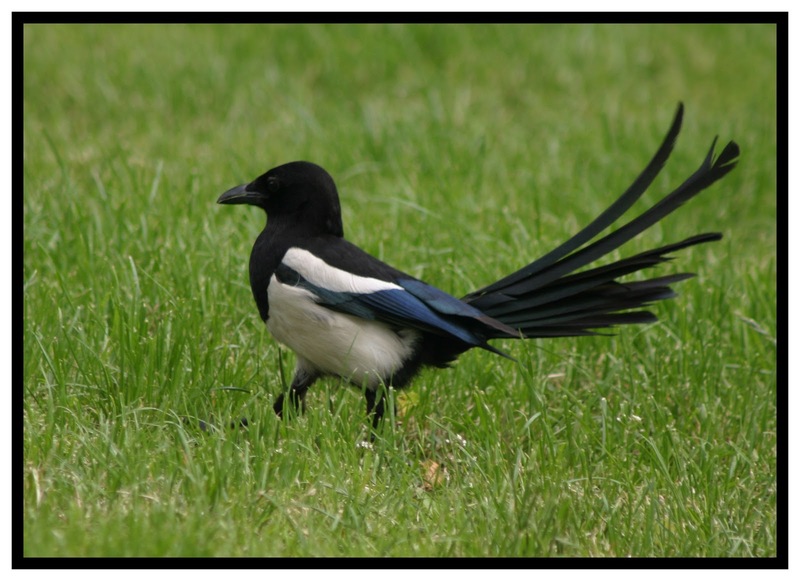 Mrs Magpie, having known the security of being an honorable individual suddenly felt lost, her close loving connection with Mr Magpie flowing away as the little ones left the nest, leaving her as confused as in her earlier years. But she had grown strong under the care and love of Mr Magpie and their little ones. She was no longer a fool. She decided to leave, she had to leave. She had to know who she was – on her own. She had to know if she could fly. Gathering her feathers around her, she flew off into the future, her future, to see if it was even there. Not knowing if she would die trying, she had to try…She had to see if her wings would bear the weight of who she was. After much turmoil she found another land where she had to be silent because there was nobody to understand what she sang. In silence she turned into Lady Magpie, the exotic creature from another world, in silence she accepted the first tributes of her existence. She could hardly believe it was true, after half a lifetime she suddenly mattered, still she stayed silent, hardly breathing. She went about her business and tended to her gardens and to whoever walked through her door, her heart soaring high above her in a new-found freedom. She was forgotten and she was remembered, but it didn’t matter, because none of it was real, and for the first time she became true to herself. One early morning she stepped into her garden, opened her soul and sang…Her song. 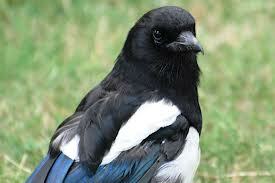 She is Lady Magpie and she is true. Magnolia is a huge and rather confusing arena; researching it for the essential oil is like moving through a labyrinth, looking for clues to connect the dots. There are more than 200 different species and it is not easy to discern exactly which is which. Over the years, hybrids, new species and sub-species have been found and created, making it even more confusing. The plant is considered to originate in Central Asia, the Americas and West Indies. 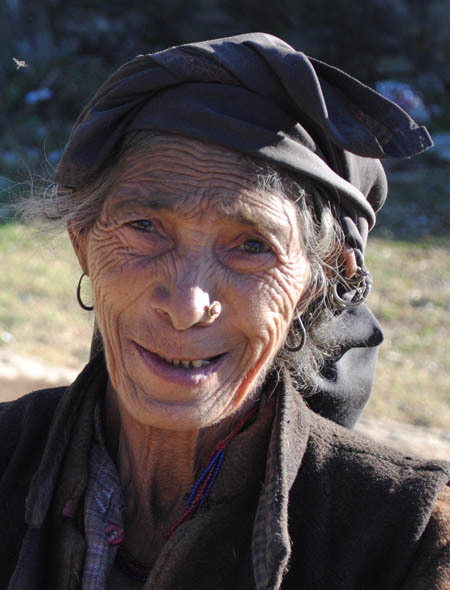 In the Himalayas, China and Japan it has a long history of use in traditional medicine. Later it was brought to many other countries and continents to finally be introduced to Europe in the 17th century. Magnolia is believed to be one of the most ancient flowering plants, fossilized specimens have been dated as far back as 95 million years! The tree existed well before the bee and pollination was, and still is to a degree, done by beetles. The Magnolia was named after the French botanist Pierre Magnol in 1703. 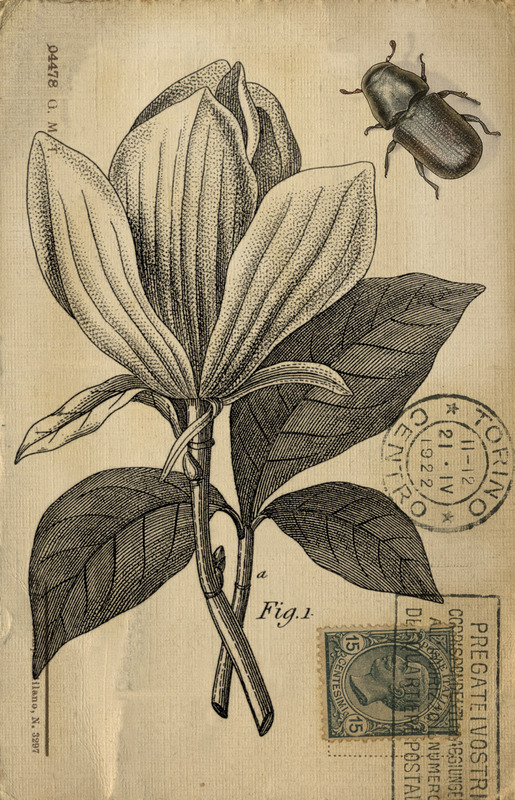 The sub genus Michelia was named after the Italian priest and botanist Pietro Antonio Micheli. The names Magnolia & Michelia are important to know as they define different oils. The most common Magnolia is a tree that grows to about 27 meters high with a greyish bark and dark green leathery leaves. In spring it blooms with large white or purple flowers. The flowers are single and situated at the end of branches. 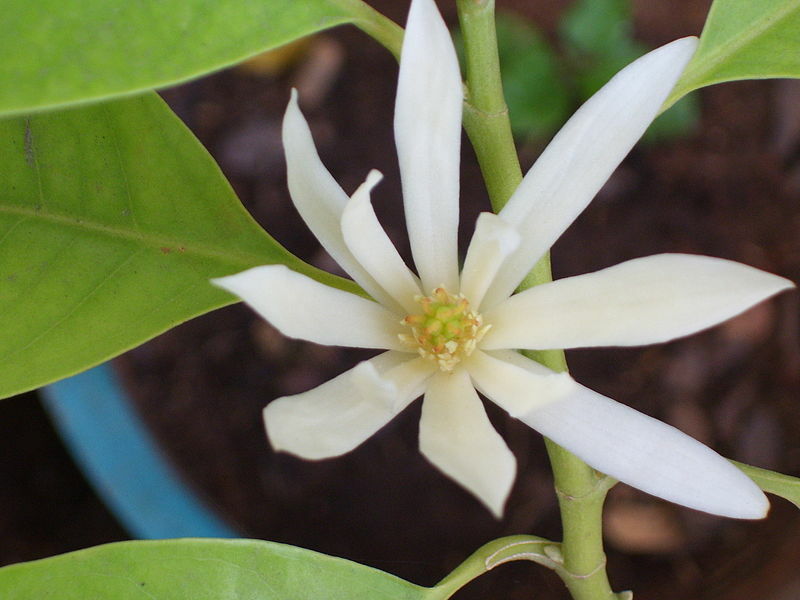 Michelia is smaller and bushier, the flowers, white (Michelia x alba) or orange (Michelia champaca) are clustered among the leaves. 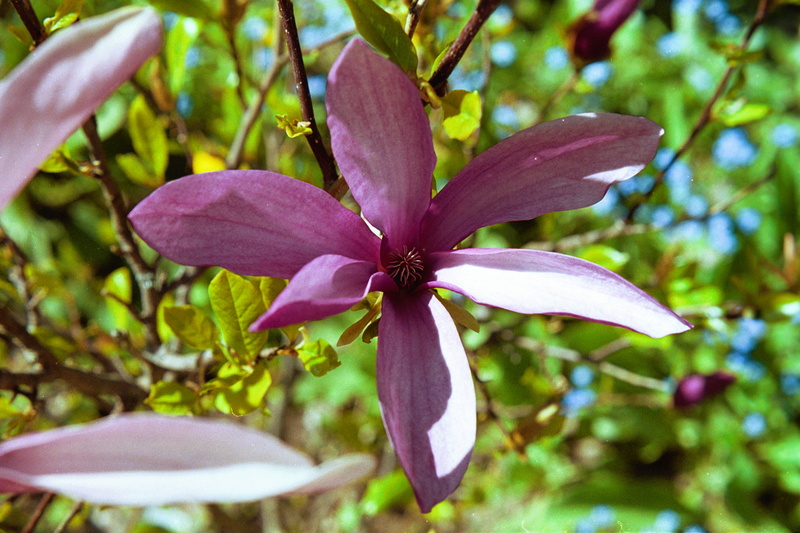 The flowers are highly scented and grow in profusion on all Magnolias. The essential oil of Magnolia comes mainly from China. Michelia x alba (also called “White champaca”, “White Jade Orchid Tree”, “Bai Yu Lau”) and Magnolia fargesii are the main species, from which the flowers are distilled. The flowers are picked at night, when the scent is at its peak and the scent is absolutely divine; light, fruity-floral with sweet buttery undertones and a little sharp edge. There is also an absolute which is deeper and heavier in its scent. 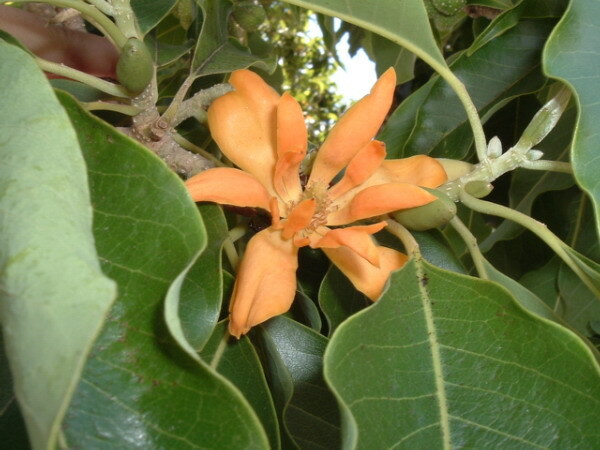 Champaca (Michelia champaca), which is fondly called “Joy Perfume Tree”, is sometimes called magnolia, but it is actually an absolute that is quite different from magnolia both in scent and action, so pay attention to the Latin name. USES: Magnolia oil has an affinity for the heart on a vibrational level, instilling a sense of beauty and self esteem. It is of great help against anxiety, insecurity and fear. As an aphrodisiac it helps us to release inhibitions and increase sensuality. It brings joy and exultation. PERSONAL: I use this oil mainly for its vibrational and emotional properties to enhance the feeling of Self. Useful for people who have postural problems creating aches and stiffness due to inner emotional pressure; then I use the oil together with posture correction. It is also helpful for shy, quiet and insecure individuals who make themselves invisible. As with other expensive floral oils, this oil is enhanced in lower doses, both as a perfume as well as therapeutically. I use only one drop to a full body massage. Too high doses can be cloying and overpowering, creating nausea, almost as if the scent “kills itself”. It is so gorgeous that it can be used on its own as a perfume, you will walk around with a smile, feeling fabulous. I am sorry I haven’t written for some time. It has been a time of retreat and contemplation for me. Here is something I found that filled me with so much love. Until I have overcome my writer’s block I want to share this with you. Always when I see pics of women they are young, beautiful, half-naked Goddess-like creatures. I am not. I was – once, but not anymore. Now I am a middle-aged, 4-children-body, eyes lined with pain, sorrow and joy-Goddess. I believe they are the silent, unobtrusive, hardly noticeable women who lightens up a dark house with a fire…Or a flower. She who carries her heart proudly, with sorrow and joy. She – the invisible – making the world a better place by giving her love over and over again. The old woman that nobody sees, that holds the little child in her arms and sing songs to it. The old woman we go to share our deepest inner secrets. 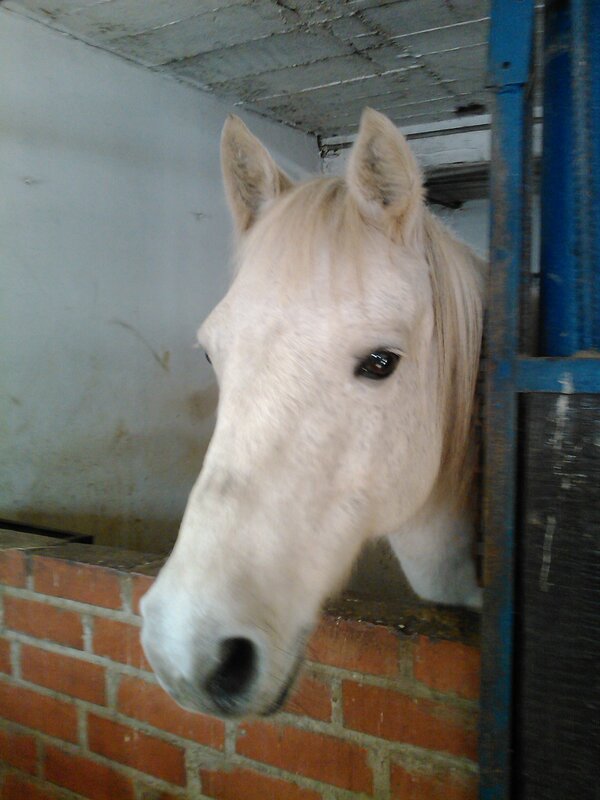 She will carry your secrets, kiss away your tears and always love you, no matter what. 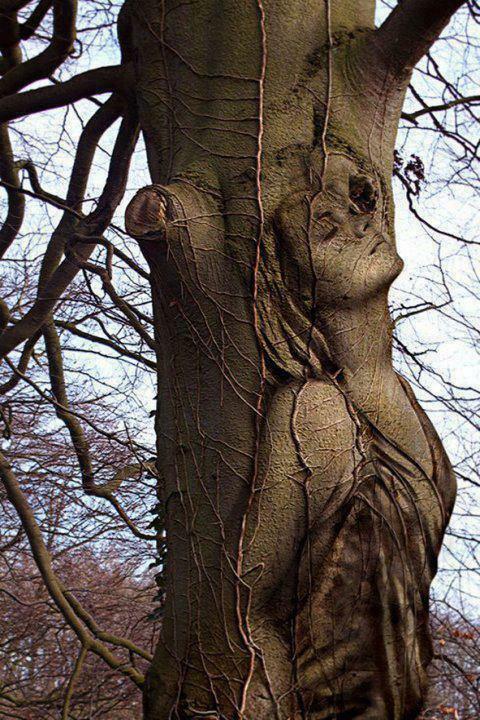 She is the goddess, the place of rest and peace. She demands nothing and gives everything.